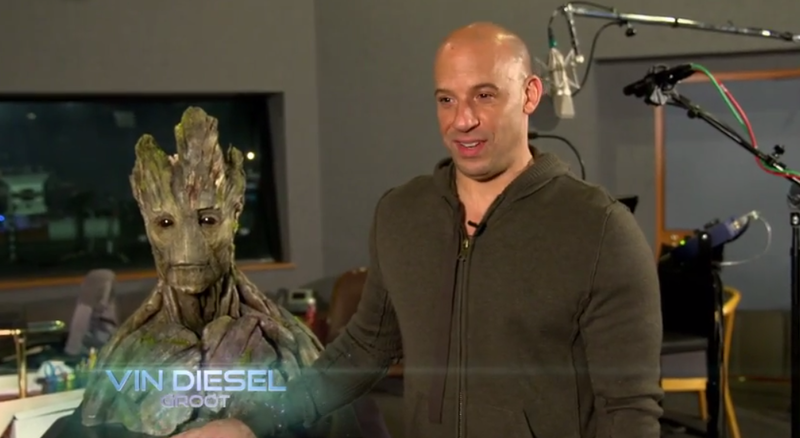 The Tonight Show host Jimmy Fallon asks Vin Diesel to say his catchphrase and only line from his new movie Guardians of the Galaxy in multiple languages. Previous Orlando Bloom Punches Justin Bieber Over Miranda Kerr. Someone Should Give Him a Medal!